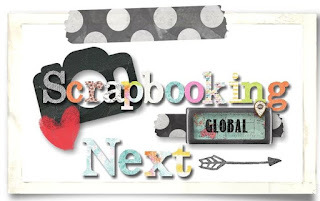 Welcome to the Scrapbooking Global inaugural blog hop for August 2017! 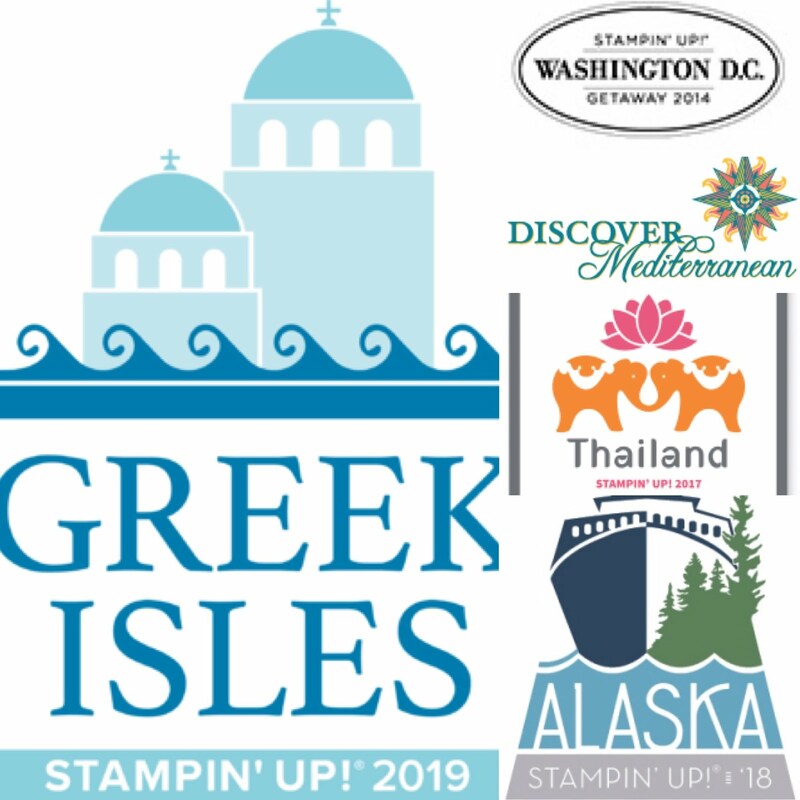 Our mission is to showcase Stampin' Up! products used in scrapbooking and memory keeping. 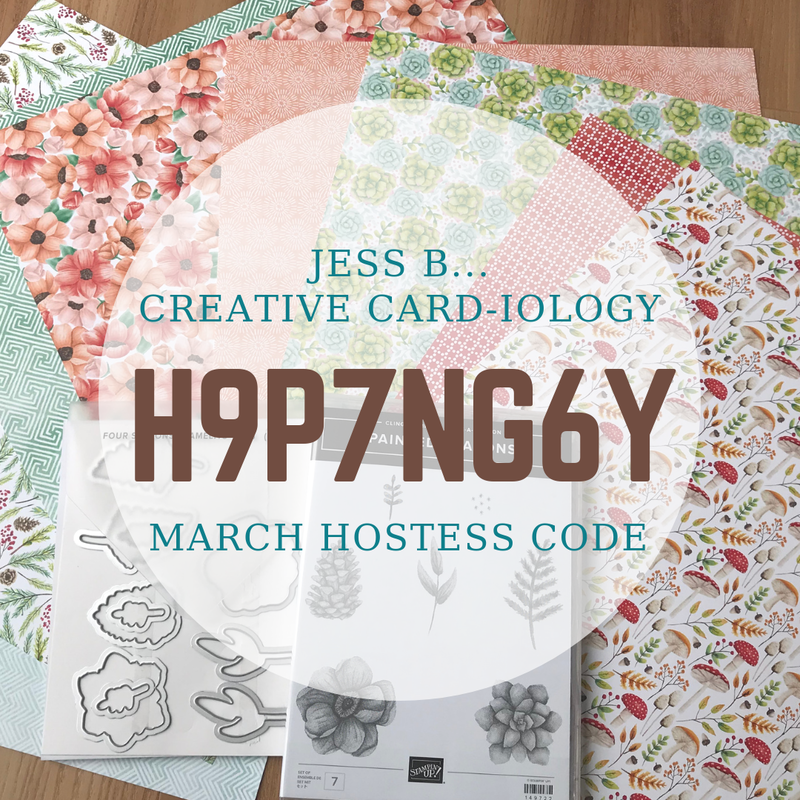 You may just be starting the blog hop here at my blog - Jessica Brigden, or may have come from the person previous to me in the list. If you get off track at any time, the full lineup of participants is listed below to help you move along from blog to blog so you see all the projects. 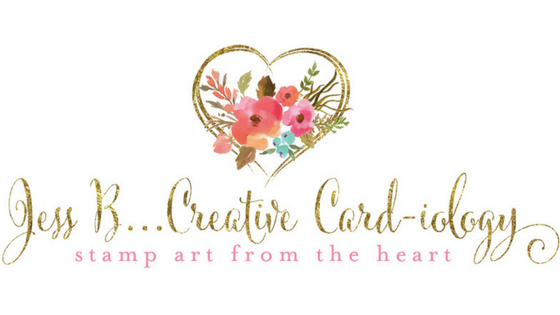 At the moment you are visit Jessica Brigden of www.jessbcreativecardiology.com. I'm born and raised in upstate NY. And August in NY equals peach season. My grandma made the best peach cobbler and, though she is no longer with us, her delicious recipe carries on. In fact, I've included the recipe on my page for you to enjoy! My Aunt is hosting a cardmaking class for me tomorrow and my mom is making a peach cobbler to bring for dessert. I can't wait to taste it and I'll be sure to snap a few pictures to add to my scrapbook page! I used my current favorite Stampin' Up! Designer Series Paper, Whole Lot of Lovely, for this scrapbook page. The water-colored peaches featured in this pattern are so vibrant that you can just imagine picking one off the page, taking a bite, and feel the juice run down your chin! I fussy cut a few of the peaches with my paper snips and popped them up with dimensionals and added bows made with Bakers Twine to accessorize to the page. Be sure to check back again soon to see the cards I've been making with it. 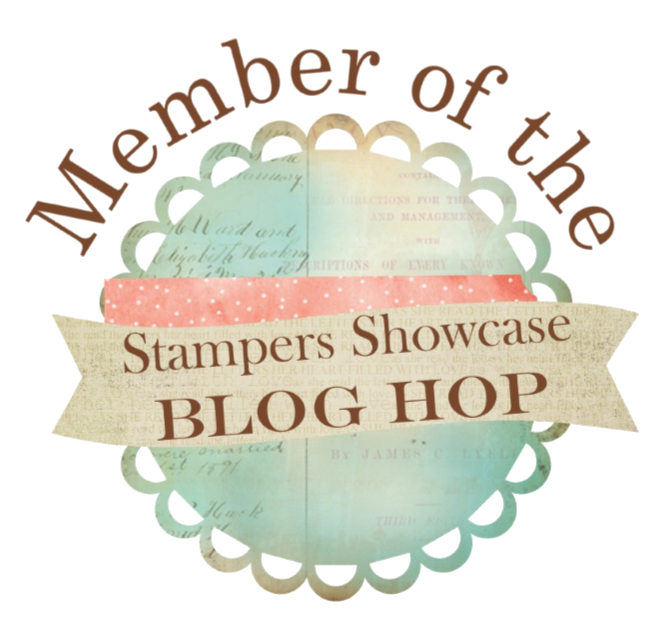 Thank you for taking part in our blog hop. There are so many amazing ideas and inspiration you don't want to miss. Remember that currently you are at my blog www.jessbcreativecardiology.com, so check the blog hop lineup list to see who is next.